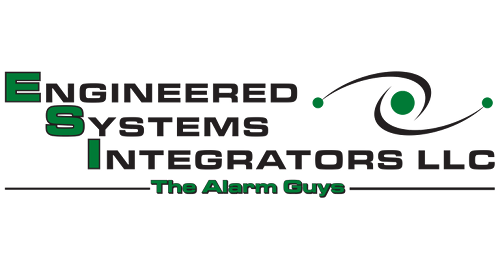 Engineered Systems Integrators LLC, “The Alarm Guys”, is a full service company that was founded in the early 1990’s. Formerly known as Cudgma Alarms, we changed our name in 2003 to better define who we are and what we do. All of our field technicians are licensed by the State of Connecticut or are registered apprentices with the State of Connecticut.We encourage continued education and NICET certification. Our company’s mission is to provide the highest quality service through our education and many years of experience to our clients and their customers. With years of experience in Life Safety, we specialize in the Fire Safety Industry. We have continued education in Fire Science, Electrical Engineering, experience in Designing, Installing, and Servicing and maintaining most low voltage life safety systems. Copyright © 2019 Engineered Systems Integrators LLC | The Alarm Guys | Alarm Systems Branford CT | Security Systems New Haven CT. Powered by Webbersaur.us.